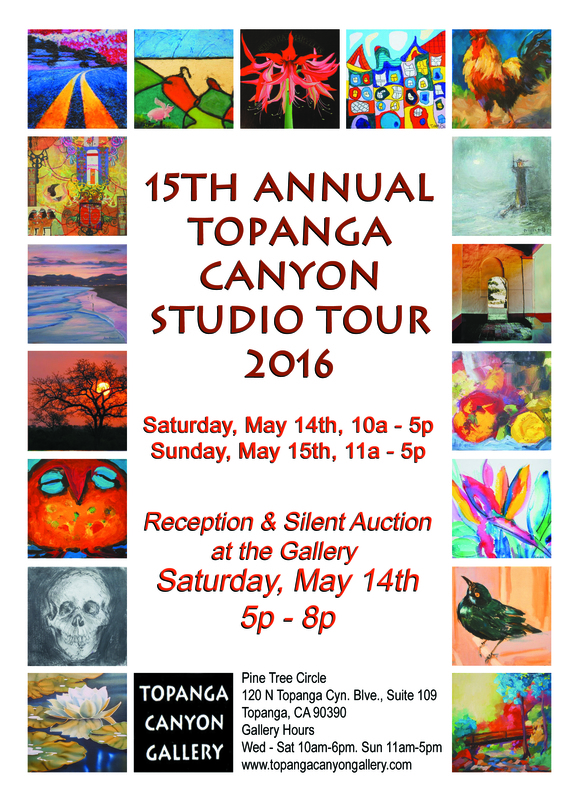 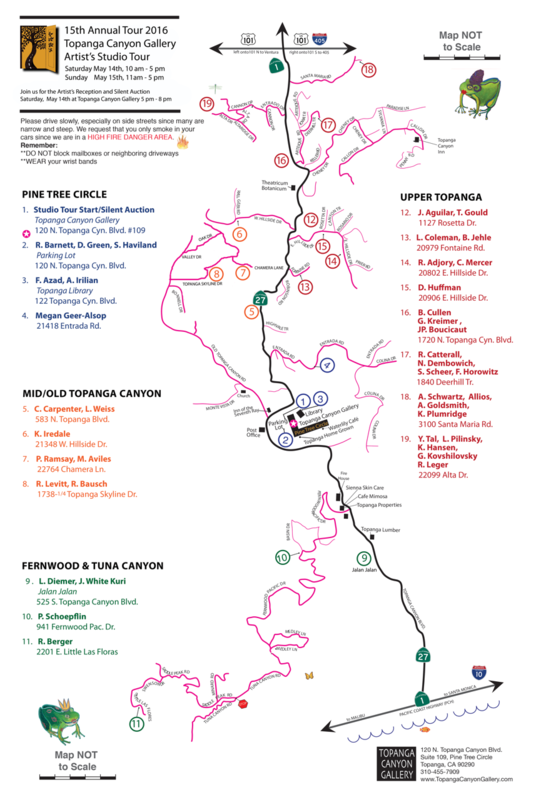 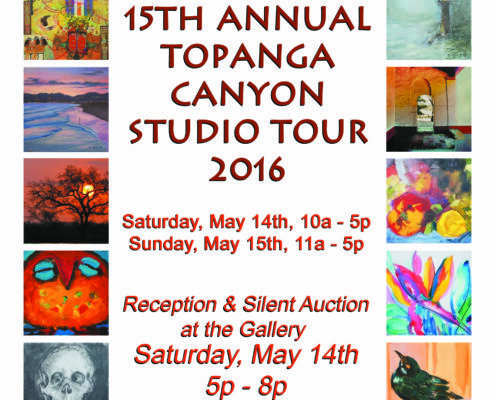 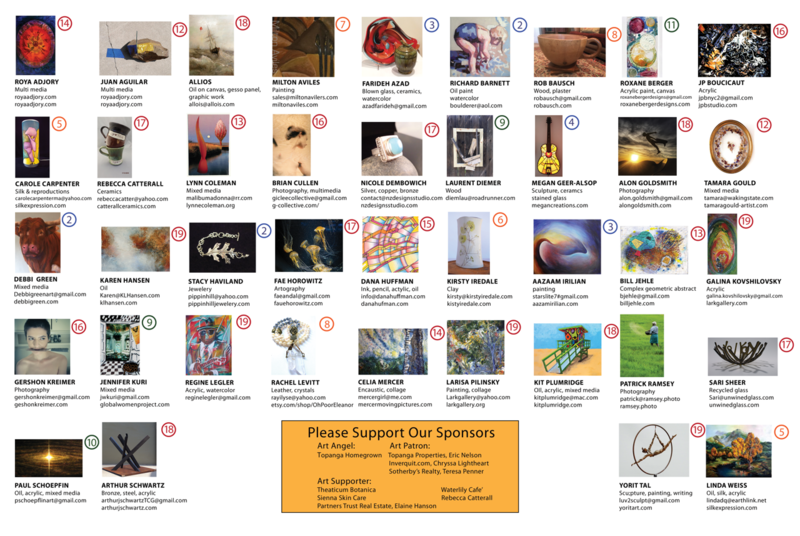 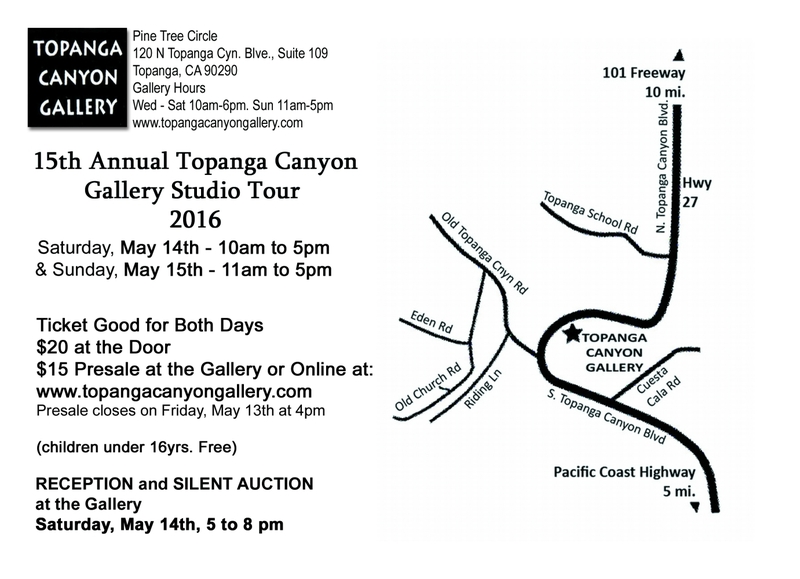 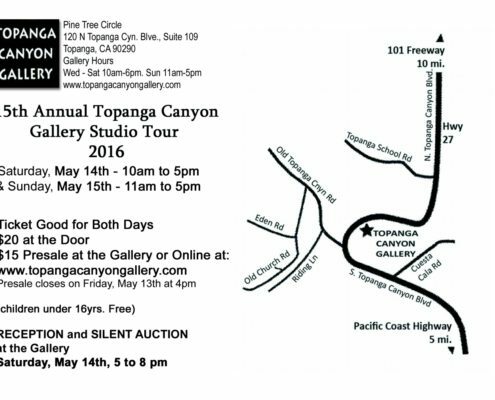 Come enjoy the beautiful art studios of the many amazing Topanga artists at this year’s Topanga Art Studio Tour. 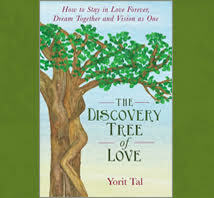 Make sure not to miss author Yorit Tal’s home, studio and retreat center: Oak Creek Ranch. 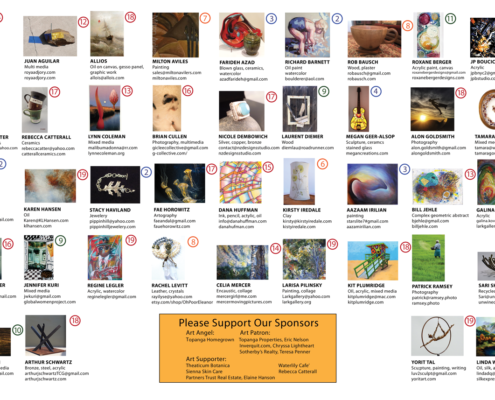 Along with her and her husband’s accomplished art projects out for view, Yorit will have her new book on display, and for sale at a special event discounted price. 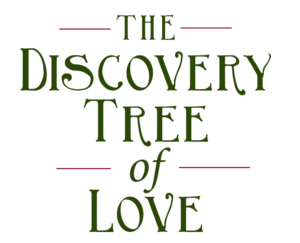 During the tour, she will also give a few short talks about her book where she will present inspiration and practical advice for couples in the very home where she and her partner co-created their dream life together. 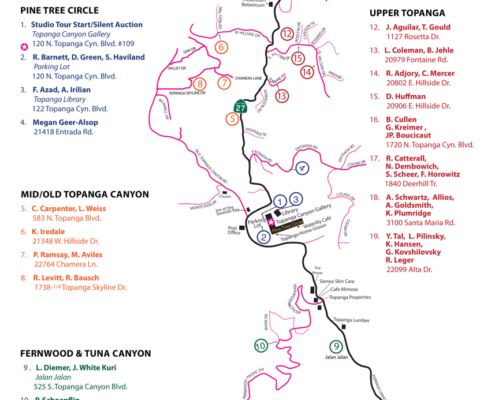 See the map below for location, Yorit Tal is listed as artist #19.